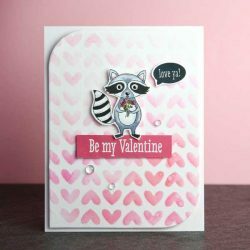 Love Bandit frame cuts by Hero Arts. 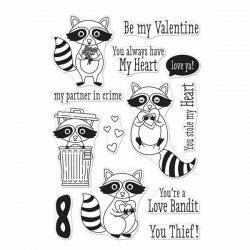 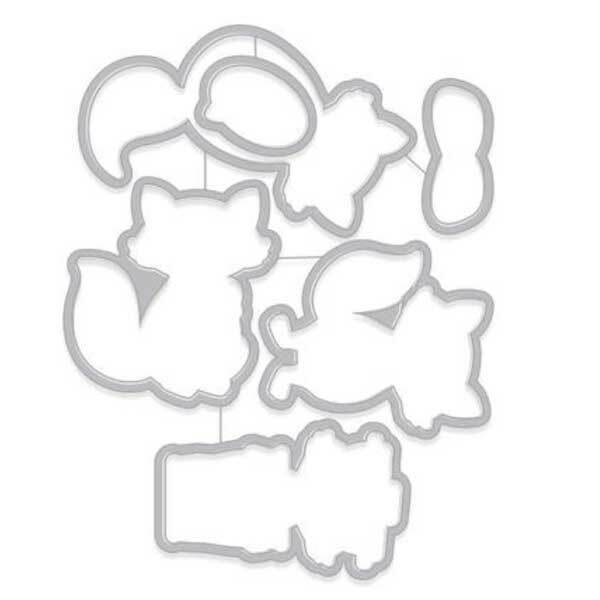 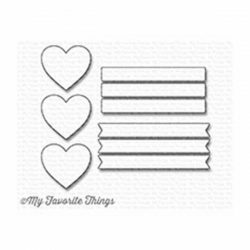 This set is the coordinating dies for the Love Bandit stamp set which you can view below. 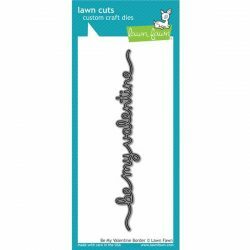 Hero Arts Frame Cuts are designed to perfectly pair with their coordinating stamps so you can add architectural form and tidy framing to your cardmaking, stamping projects, and more. 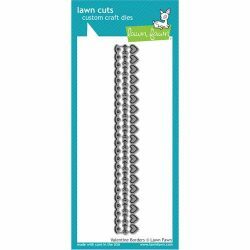 They are made of solid metal construction with a sharp and durable cutting edge. 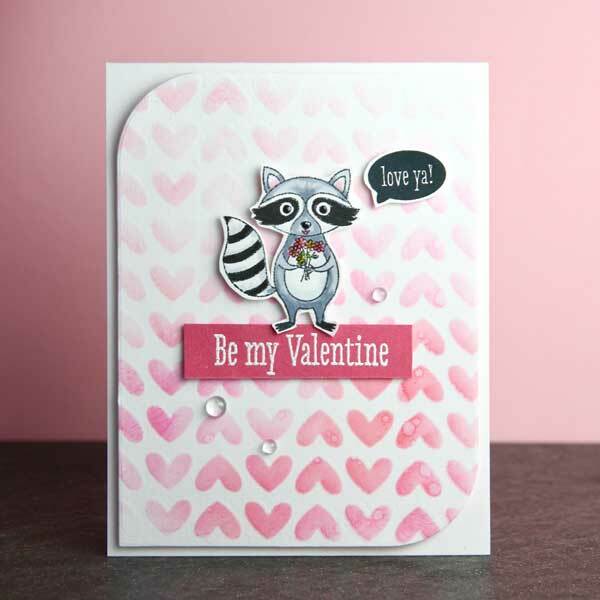 Universally compatible, they are engineered to easily to align around your stamped images and stay strong enough to cut through most stamping media.